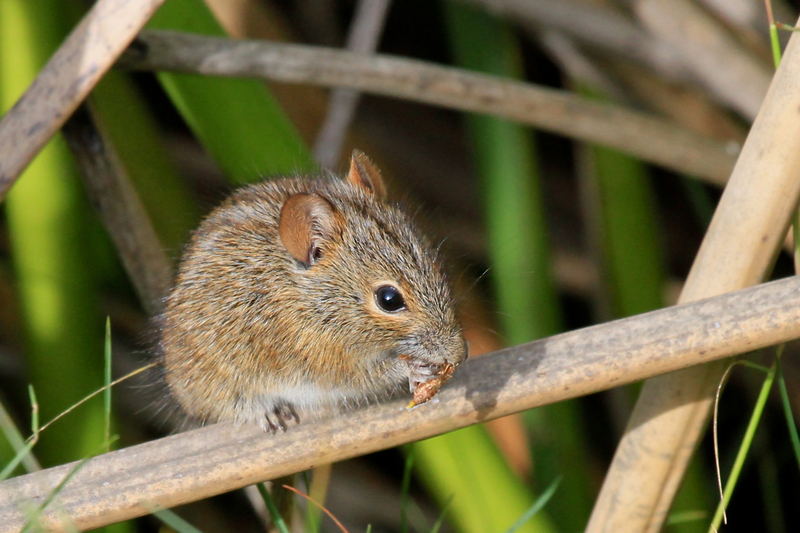 The Four Striped Mouse (Afrikaans Name Streepmuis) is common in the South of Southern Africa. 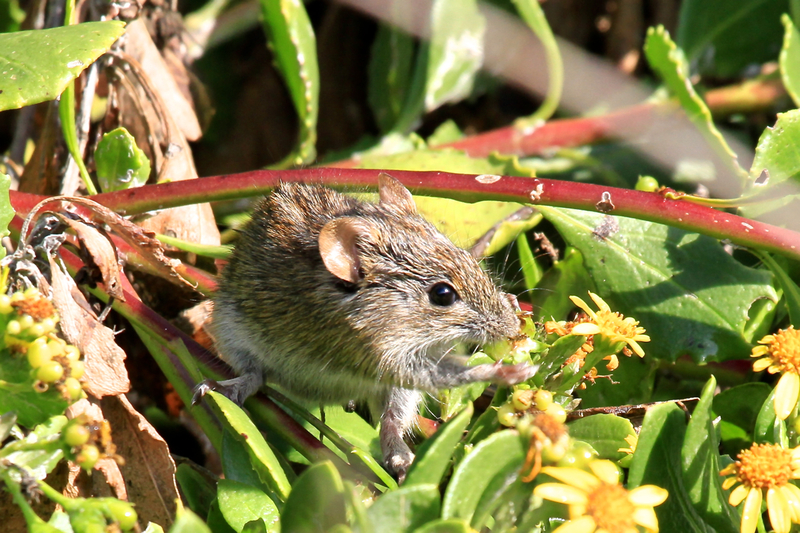 The Four Striped Mouse is an omnivore, feeding mostly on a wide range of green plants, seeds and invertebrates. 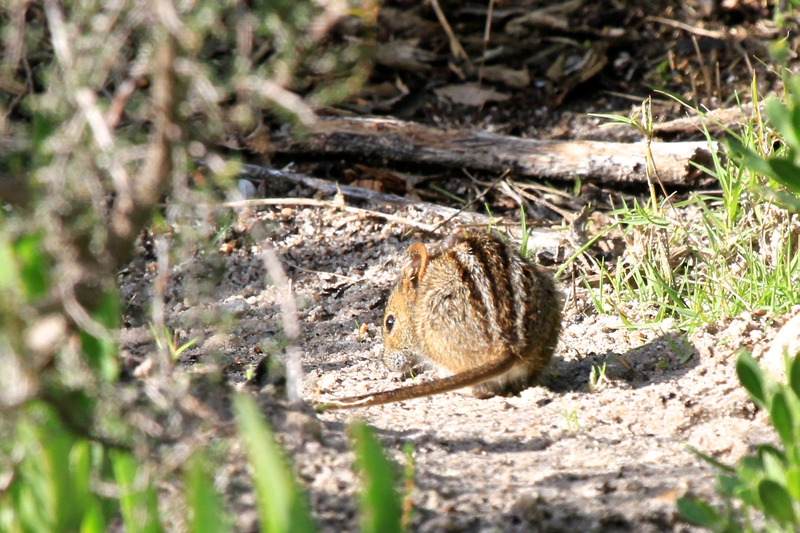 We have seen them in Rietvlei and Kirstenbosch Botanical Gardens.